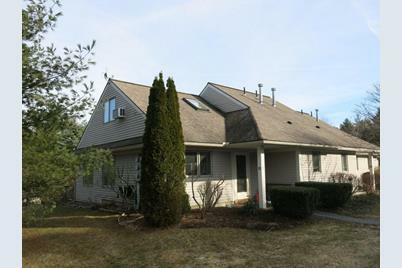 Lovely end unit 2 bedroom, 2 bath Sterling Springs condominium. First floor master bedroom with 3/4 bathroom, second bedroom upstairs with full bath. Laundry room on the first floor, washer and dryer are included in the sale. Living room opens to the private deck, great for summer dining! 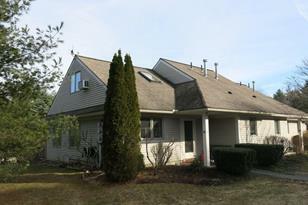 Convenient location close to Dartmouth College, DHMC and all Upper Valley amenities. 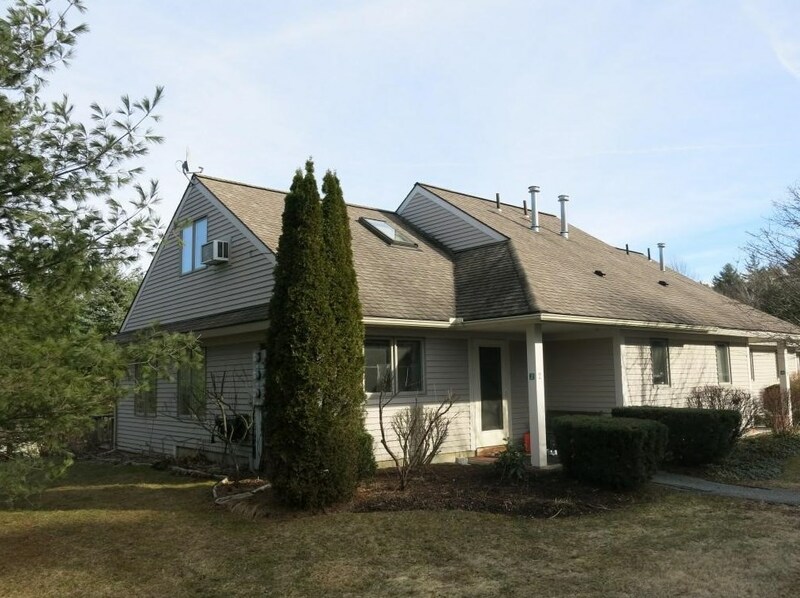 2 Sandcherry Way #2, Hartford, VT 05001 (MLS# 4476576) is a Condo property that was sold at $152,500 on July 01, 2016. Want to learn more about 2 Sandcherry Way #2? Do you have questions about finding other Condo real estate for sale in Hartford? You can browse all Hartford real estate or contact a Coldwell Banker agent to request more information.